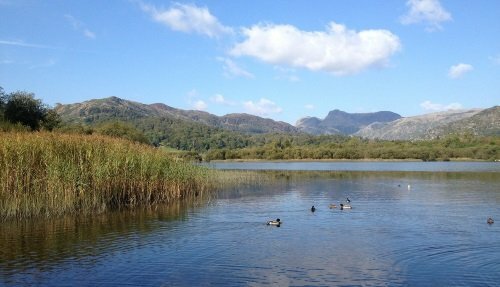 Our 3 day Lake District tour from Edinburgh is the best way to discover one of the most beautiful regions of the UK. 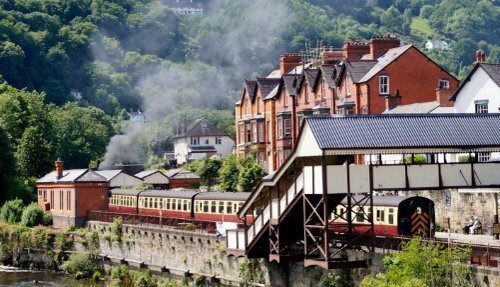 Travelling in a small 16-seater executive minibus, and led by an experienced tour guide, our three day trip will give you a feel and flavour for one of the most quintessentially English parts of the British Isles. There’ll be time to explore charming villages, learn about the areas deep history, taste local cuisine and take in the breathtaking mountain and lakeside views. The tour departs Edinburgh every Monday and Thursday. Cross the border and enter Northern England. We’ll stop at Penrith, a former capital of this region that’s full of interesting and unique shops. You’ll be able to have lunch in this pretty market town, and also visit Penrith Castle, once an important defensive point against invading Scots! 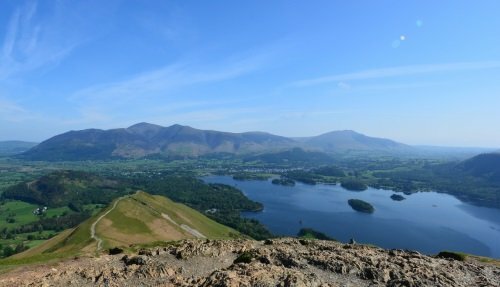 From here, we’ll enter the Lake District, and stop at Ullswater Lake, perhaps the most beautiful lake in the region. You’ll be able to take a short walk in the nearby forest and see the Aira Force Waterfall. The tour continues to Keswick. Visit Castlerigg, an ancient stone circle over 5,000 years old that is similar to Stonehenge. 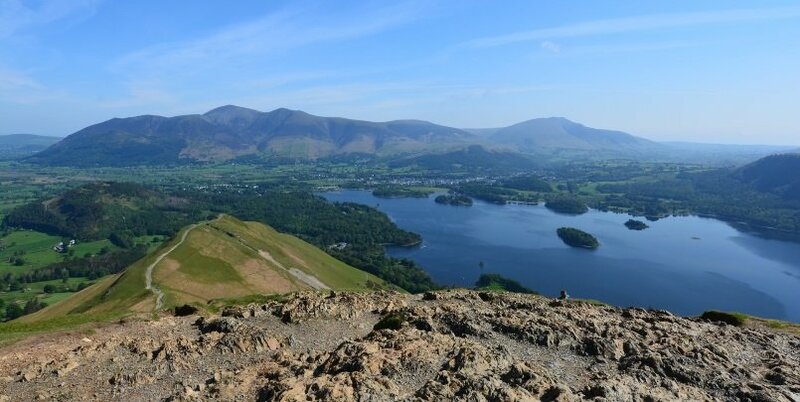 You’ll stay overnight in Keswick which is a typical Lake District market town. 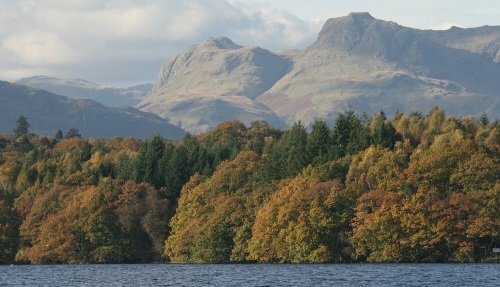 You’ll have the chance to take a relaxing cruise along Lake Windermere, or have lunch in the town. The afternoon is spent exploring Hawkhead, a charming little village. Visit Dove Cottage where the English poet William Wordsworth once lived. 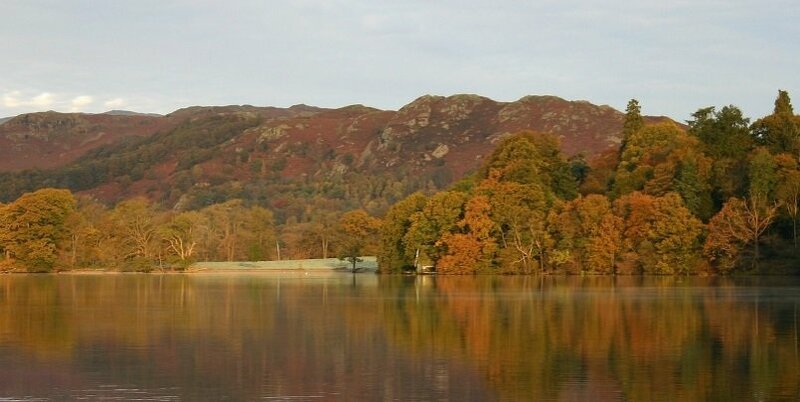 Our final day begins with a drive into some of the most spectacular parts of the Lake District countryside. 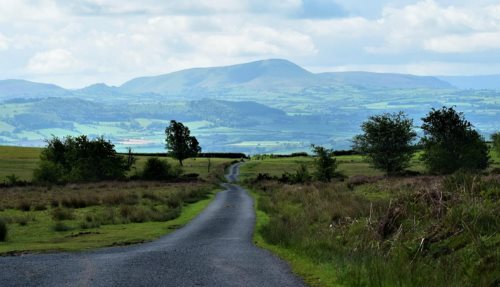 Heading along the Whinlatter Pass, you’ll see sweeping landscapes and pass typical English country villages, along with slate quarries that once played an important part in the local economy. 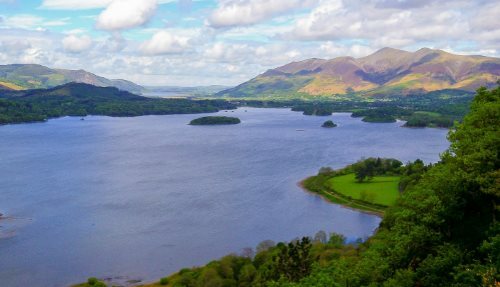 Stop at Derwent Water, another dramatic Lake, with time for lunch and shopping in the nearby town. From here, we head back north towards Edinburgh stopping in Biggar, an ancient medieval Scottish town. Accommodation is also not included, but we are happy to book accommodation for you or provide recommendations. The tour departs at 08:30am from Rabbie’s Cafe Bar, Waterloo Place, Edinburgh, EH1 3EG and returns at approximately 7pm.